The method of generating control circuits for self-use mechanisms is considered. It shows the techniques efficiency where CAD system is applied. 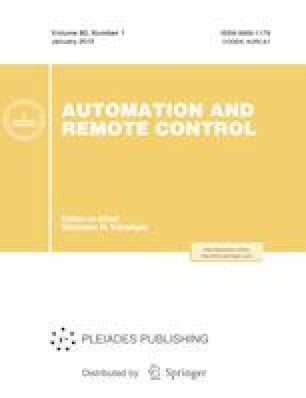 CAD-based technology of control scheme design is described. Russian Text © E.S. Tselishchev, A.V. Kotlova, I.S. Kudryashov, I.M. Chikunov, 2015, published in Avtomatizatsiya v Promyshlennosti, 2015, No. 9, pp. 10–15.